Today marks my first official week in Hong Kong! It has been a challenging and exciting week, full of beauty, energy, and contemplation. My first glimpse from the plane as we descended into the airport was the faces of the forested mountain peaks, rising from the misty fog that encircled them. As my taxicab snaked its way through the peaks, enclosed with netting to keep huge rocks from tumbling down, Hong Kong seemed a magical and foreign place. That perception has yet to change. 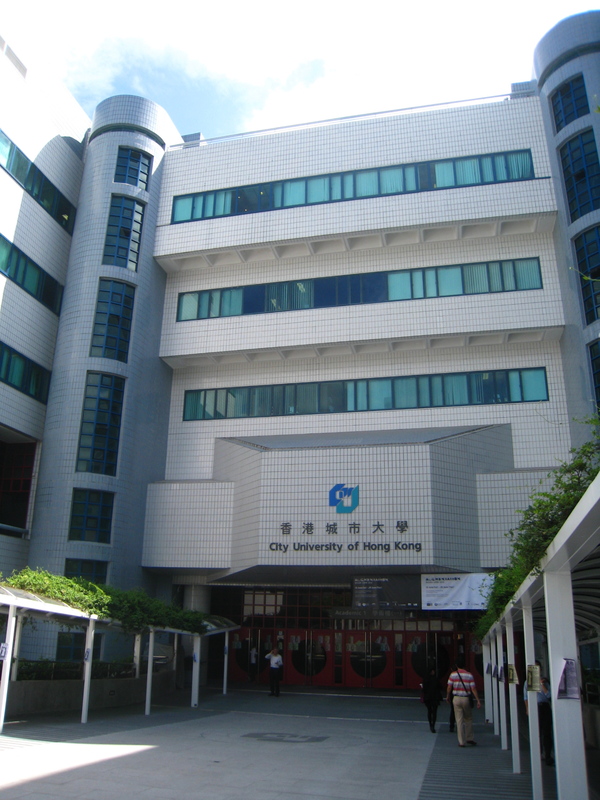 As I wait for visas to be processed, housing to be solidified, and my student status to be official, I have been staying in hostels in the Mongkok area of Kowloon. 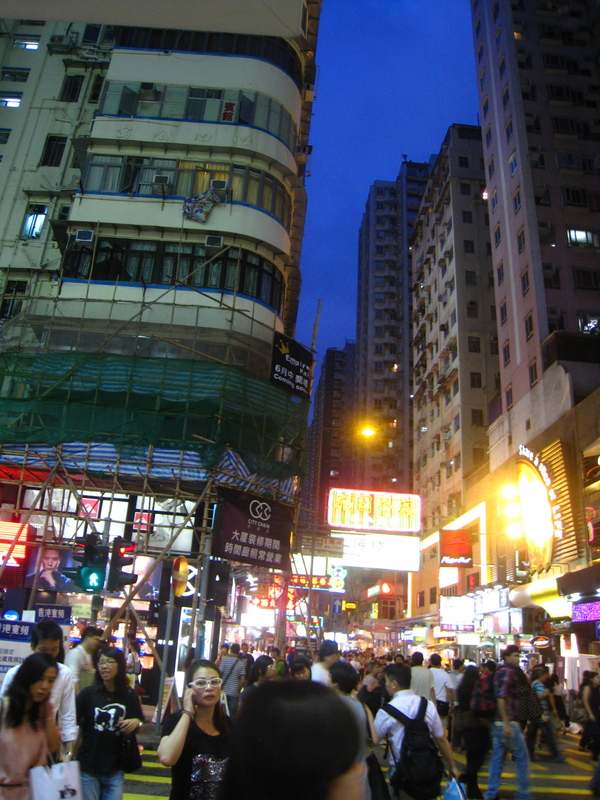 Kowloon is just north of Hong Kong Island and encompasses many different neighborhoods including Tsim Sha Tsui, Yau Ma Tei, Mongkok, and New Kowloon. Skyscrapers and high-rise apartment and business complexes rise up from every direction. The energy on these streets is palpable, some people rushing to reach a particular destination and some ambling slowly, seemingly taking in the sights and smells. One thing is clear though, the importance of two things, eating and shopping. There is no shortage of street side dining replete with dim sum, noodles, and international treats as well as stalls selling practically anything you could ever desire, from trinkets, to umbrellas and underwear. Hong Kong is the perfect mix of the old and the new, modern shiny architecture juxtapose to old culture and tradition. 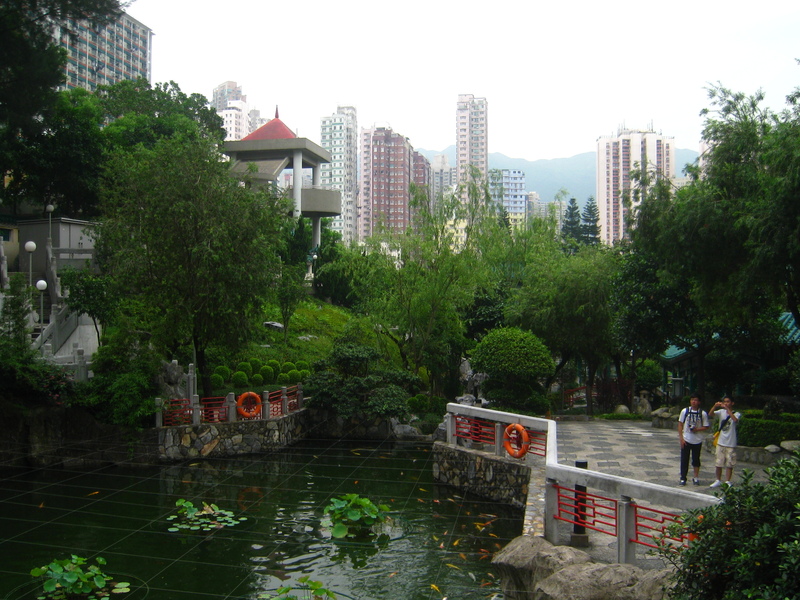 I have visited a few popular tourist attractions, including the Sik Sik Yuen Wong Tai Sin Temple and gardens (seen above), the Ladies Market, Jade Market, and the Hong Kong Museum of Science. By far the most spectacular sight, and consequently the cheapest, was the stroll alone the promenade in Kowloon with breathtaking views of Victoria harbor. It could easily be considered one the most interesting and beautiful skylines in the world. The subway system here, called MTR, is very easy to use and is much cleaner and much more modern than the subways in New York City. I finally got to meet the woman I have been corresponding with for months, Margaret Murphy, and she is just as lovely in person as she is via email. The lab students at City University are all very friendly and helpful. My internship project is coming along a little slowly, complicated by logistics of sampling in mainland China. We have discussed changing the focus of the project to examine exposure from multiple routes (diet, occupation, and home environment) for students in a variety of universities. Currently, we are pursuing help and guidance from other sources and will be discussing details later in the week. More details to come! I agree–I’ll enjoy seeing what you have to say as well. You’re doing a good job of bringing it all to life for us. Enjoy!